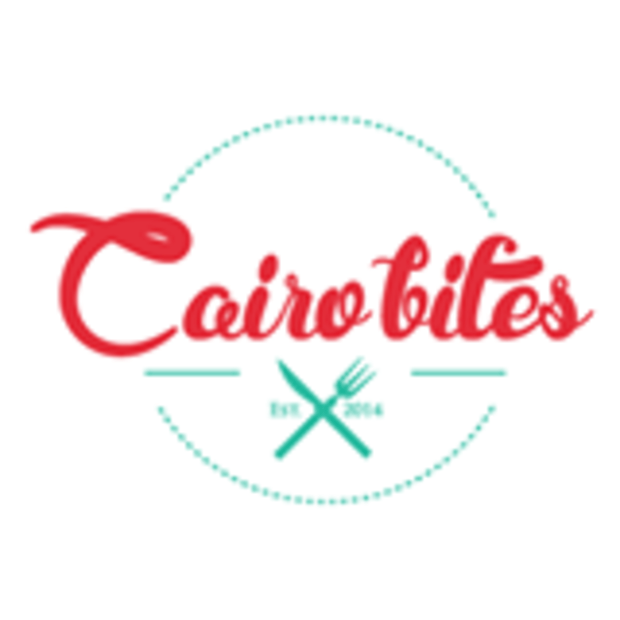 CairoBites will take place on the 26th of April 2014 at the Baron Palace in Heliopolis. Egyptians never run out of curiosity for new cuisines or food concepts. An Egyptian neighborhood can never have enough restaurants, cafés or bakeries. 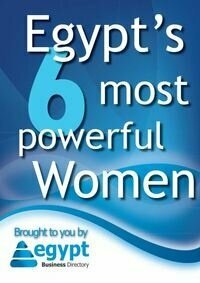 We're stunned at the appetite of Egyptians for both food and fun! Demonstrate how small your competition is next to you; Brand recognition and positioning are inevitable gains. Give people a reason to pursuit your quality of food rather than pursue plain fullness. In terms of orders generated during the event, acquisition of new customers and long term retention of your loyal ones. Our discount coupons handed to every visitor guarantees high percentage of attendees to visit you again with their families and friends. Accelerated business opportunities and an expanded support system emerges by building a strong network of relationships with your business partners that exist in your same value chain at Cairo Bites.